For 20 years, the world’s fanciest women (and men) have taken the elevator to the top of Bergdorf Goodman to be beautified at the John Barrett salon. Barrett’s client list is wide and impressive (Beyoncé, Hillary Clinton, “all the Dames. 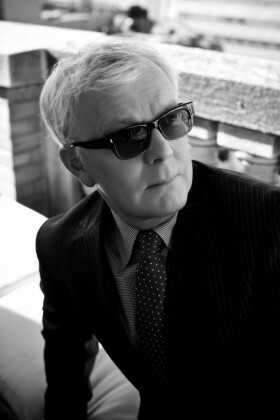 Smith, Dench, etc,” he says), and next, he’s adding author to his resume. His first book, simply titled Hair (Assouline), comes out next month. While the book proves that Barrett has an encyclopedic knowledge of ’dos through modern history, he is a self-described low maintenance guy when it comes to grooming. That’s not to say he doesn’t have opinions about others’ beauty looks. I can attest to that. I’ve known John all these 20 years, and every time I see him, I know I’m going to get some kind of assessment. “Who does your brows?” he’ll ask, with his eyes focused just above my own. Or “I think you need a new foundation.” They haven’t always been critical, and, frankly, they’ve never been wrong. That being said, I was happy that this was a phone interview. Barrett's client Hillary Clinton on Good Morning America, April 2016. Photo by Ida Mae Astute/ABC via Getty Images. Oh, yes. I could have included 20 more people! What also hit me is how everything old is new again. Like, when Jean Shrimpton made her appearance in the ’60s, it was the hottest, hottest thing. Well, we’re back to that kind of style again and everyone thinks it’s a new look and it’s not. 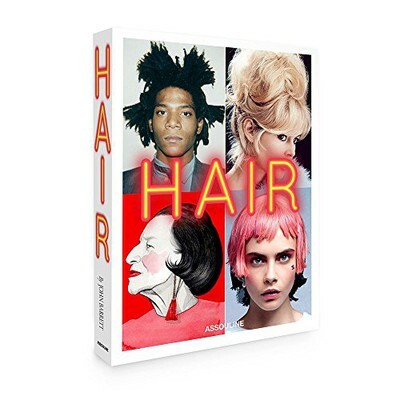 HAIR BY JOHN BARRETT Written by John Barrett, Publisher: Assouline Publishing. 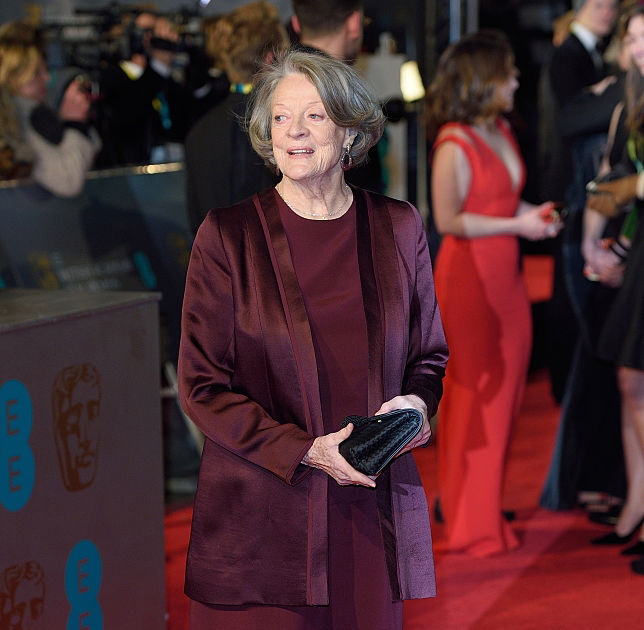 Barrett's client Dame Maggie Smith at the EE British Academy Film Awards in London, England, February 2016. Photo by Getty Images. 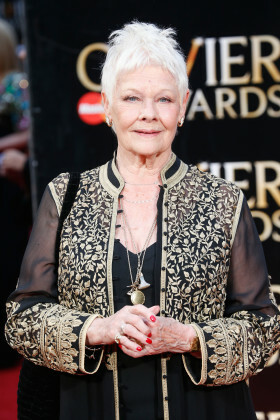 Barrett's client Dame Judi Dench at the Olivier Awards in London, England, April 2016. Photo by Getty Images. 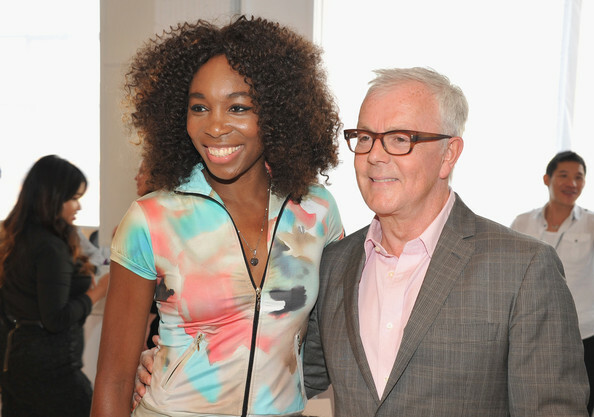 John Barrett with Venus Williams at her Spring 2013 presentation in New York, September 2012. Photo by Getty Images. 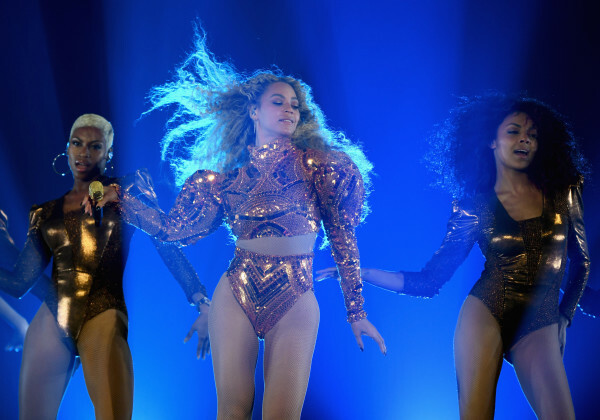 Barrett's client Beyoncé performs during the Formation World Tour in Houston, Texas, May 2016. Photo by Getty Images. Probably George Clooney, because it’s really well-groomed but looks like he doesn’t spend a lot of time on it. John Barrett with Mary-Kate and Ashley Olsen at his salon in New York, April 1997. Photo by Ron Galella, Ltd./WireImage.